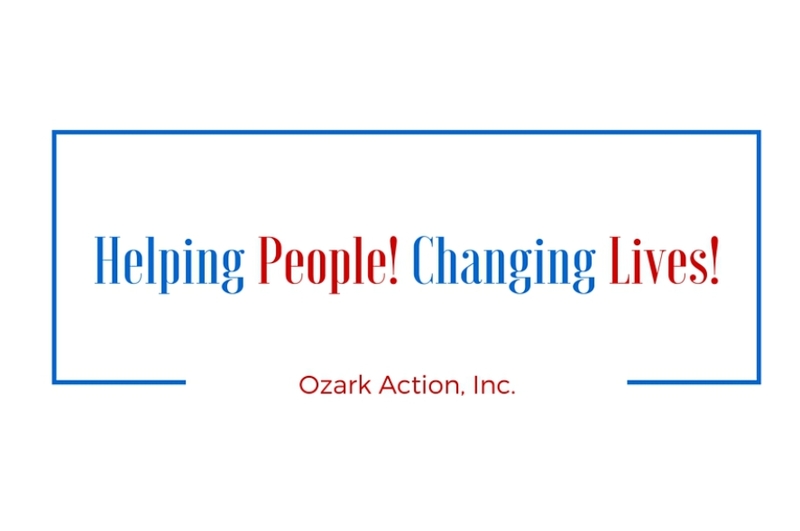 Ozark Action, Inc., is a Non-profit Community Action Agency. 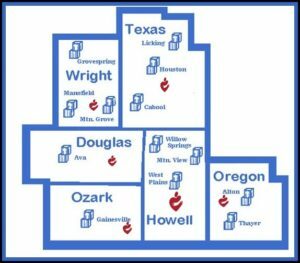 We serve 6 counties-Douglas, Howell, Oregon, Ozark, Texas, and Wright.Each of the counties is rich with a sense of community and tradition. All of them contain picturesque communities with historic buildings displaying beautiful architecture. Looking closer at this area, however, is like peeling off the first layer of paint on one of the aging structures. Underneath, a number of problems exist. 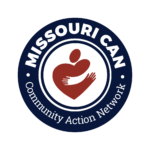 The area is overwhelmed by poverty and many needs are still apparent. 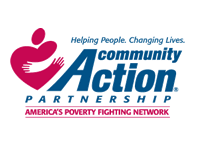 Our mission is to coordinate and provide services for people with needs so that they can improve their quality of life.